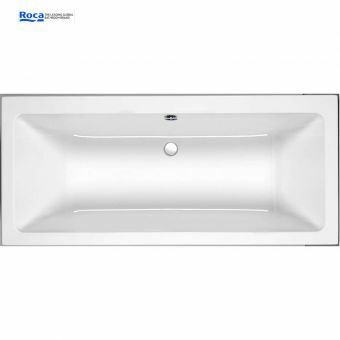 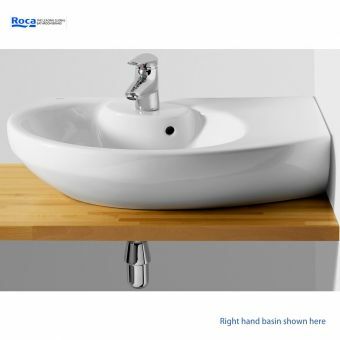 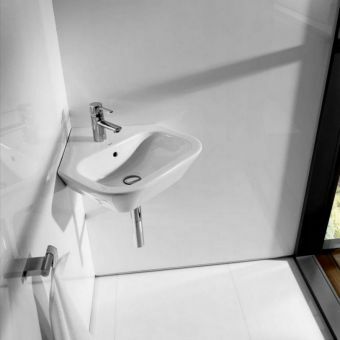 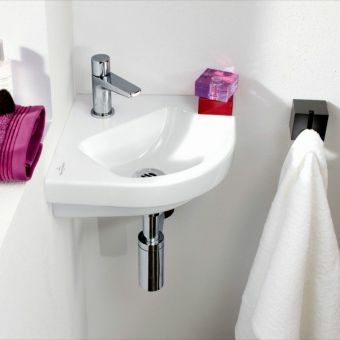 Boasting clean lines and superior quality finishes, the Roca The Gap Corner Basin makes use of any small bathroom space. 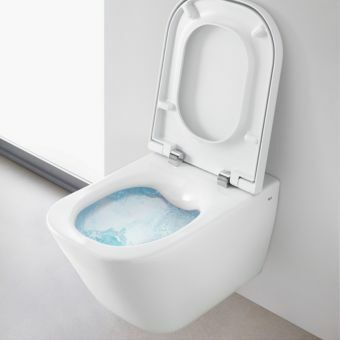 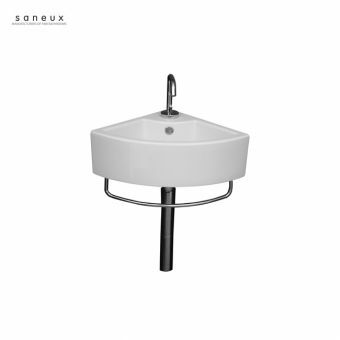 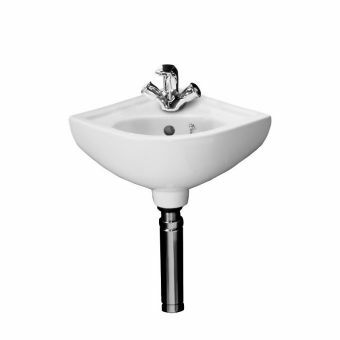 Designed by Carlo Urbinati, this basin is crafted with a flawless white ceramic finish and 1 tap hole with overflow. 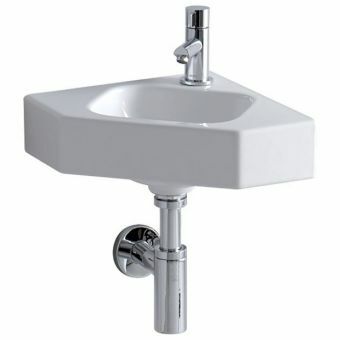 It measures 480 x 480 x 140mm, and requires a mixer tap, waste, and waste trap to complete the piece (not included). 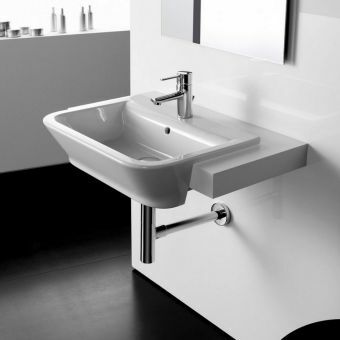 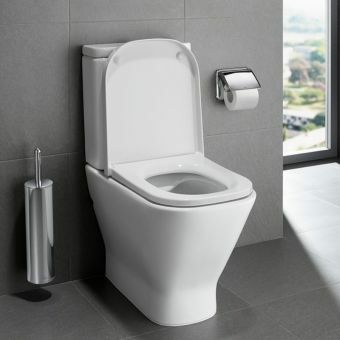 The subtle but striking modern lines of this basin helps homeowners achieve the contemporary look of their dreams, while maximises existing space with a corner design. 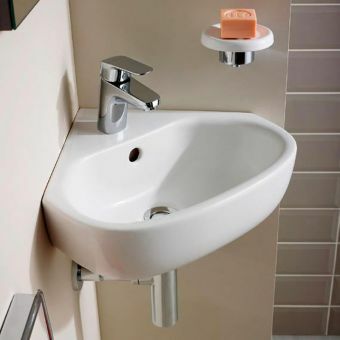 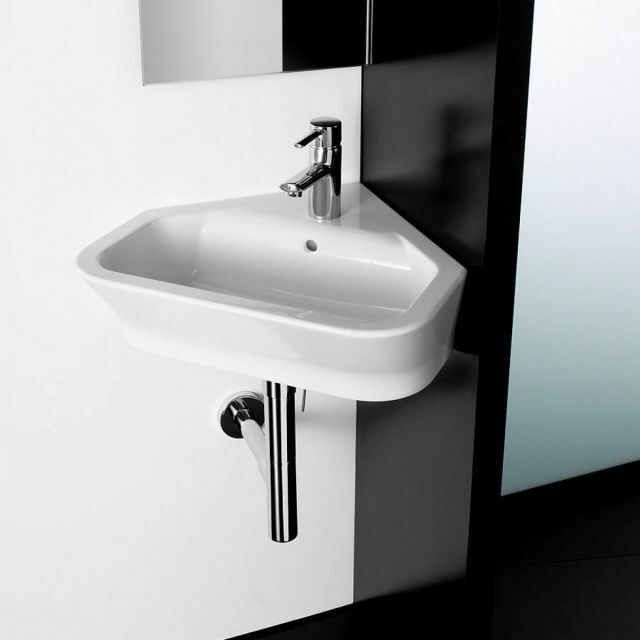 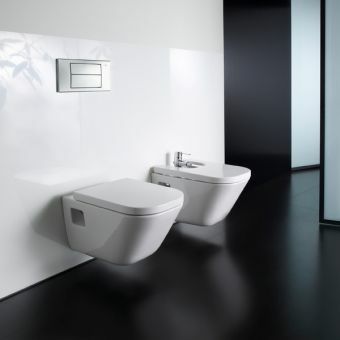 Other basin options in The Gap collection include cloakroom, wall-hung, and semi-recessed, and sizes range from the more compact 350mm to a substantial 650mm. 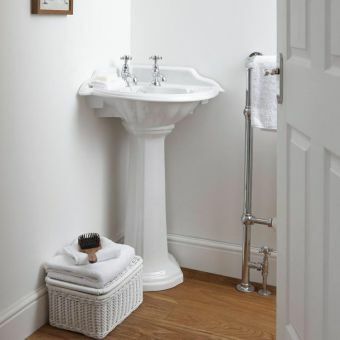 These basins and their individualised options provide adequate storage and impeccable style that can be tailored to any taste.